The Cal Poly Rodeo program is open to both competitive and non-competitive members. To become a competitive member of the Cal Poly Rodeo Program, individuals must meet the membership requirements specified by NIRA, as well as the membership requirements specified by the Cal Poly Rodeo program. The criterion for competitive membership is as follows. 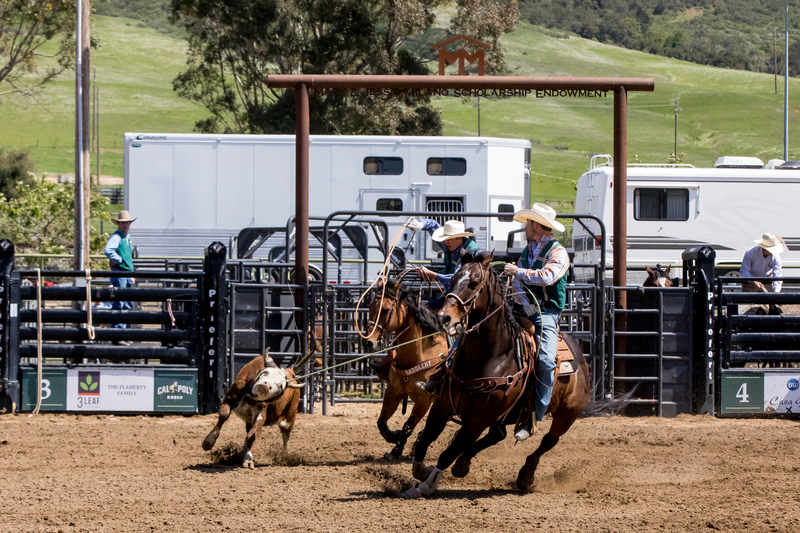 While prior experience with competitive rodeo and horses or livestock is highly recommended, it is not always necessary to become a member of the Cal Poly Rodeo program. Interested students who have little prior rodeo experience are encouraged to enroll in the Beginning Rodeo course. If you are a high school student who is interested in attending Cal Poly, please click here to learn more general information about the university and San Luis Obispo, here to learn more about the application process, or to learn more about the estimated cost of attendance and financial aid. The beginning rodeo course, listed in the Cal Poly catalog as AG 243-01 Theory and Practice of Rodeo, is a two-unit course focused on providing an introduction to the history and evolution of the sport of rodeo. This course is intended for students who have limited familiarity or experience with the sport of rodeo. There are roughly 20 seats available each quarter and the class is open to any and all Cal Poly students. Cal Poly Rodeo program members are required to enroll in AG 243-02 during the fall and spring quarters. Click here to download the Member Application. 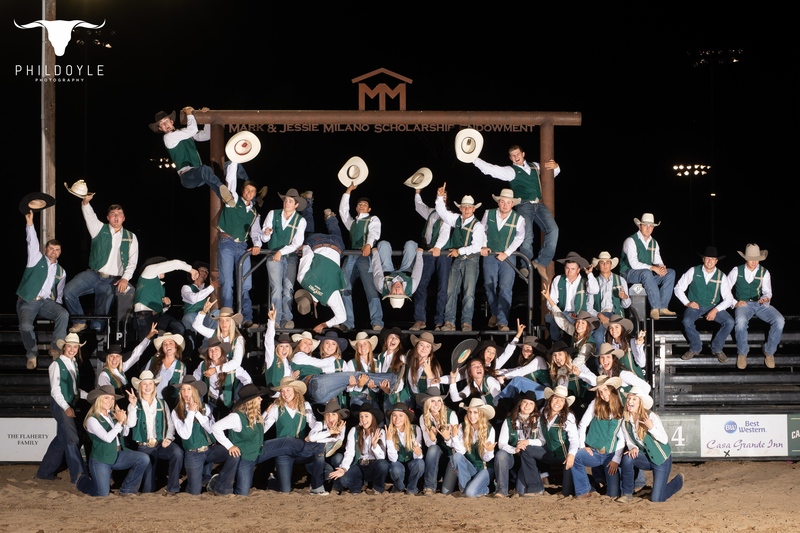 There are a variety of scholarships available for members of the Cal Poly rodeo program and are available to both competitive and non-competitive members. Please email Coach Londo for a comprehensive list of available scholarships.